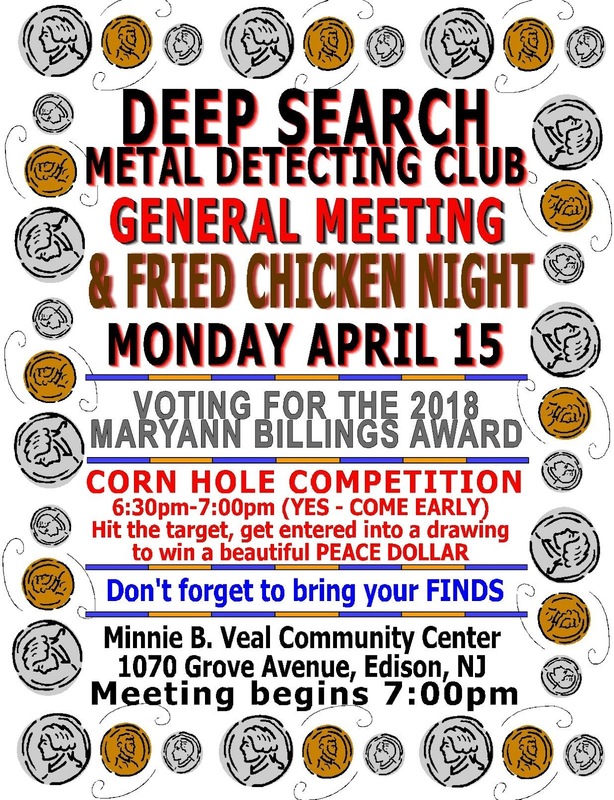 Deep Search Metal Detecting Club: General Meeting Monday April 15, 2019. Newcomers Welcome! 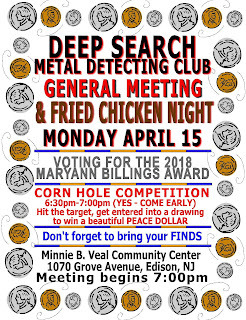 General Meeting Monday April 15, 2019. Newcomers Welcome!